Being able to move our legs freely is an essential part of staying well. This becomes painfully apparent if you are unfortunate enough to suffer from aching hips or feet. Acupuncturist, Andy Roscoe has worked with these issues for 22 years. He has observed that in the absence of injury, stiffness in the hips often starts after a long period of unresolved emotional turmoil, which starts to weaken the major weight bearing joints of the body. Other signs of this are often found in the feet commonly called ‘plantar fasciitis’. In both cases prolonged frustration or conflict tightens the muscles or fascia, in turn restricting normal joint movement. Typically this is felt at first as stiffness on waking which slightly improves as the day goes on and worsens again by evening. Left untreated this can eventually become a deterioration requiring surgery. 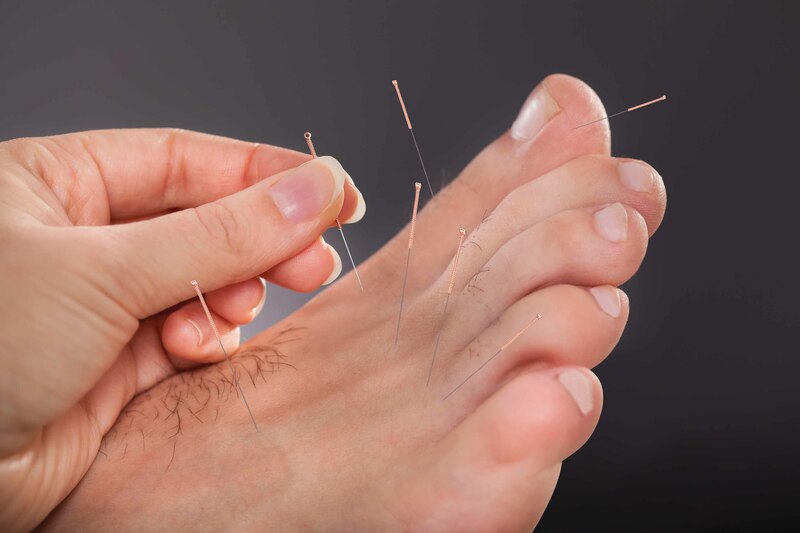 Acupuncture can really help here as it has the unique ability to unlock emotional frustration and muscle tightness at the same time, allowing the joints to move again. For more information about Acupuncture or to book an appointment with Andy, contact us on 01844 215555.